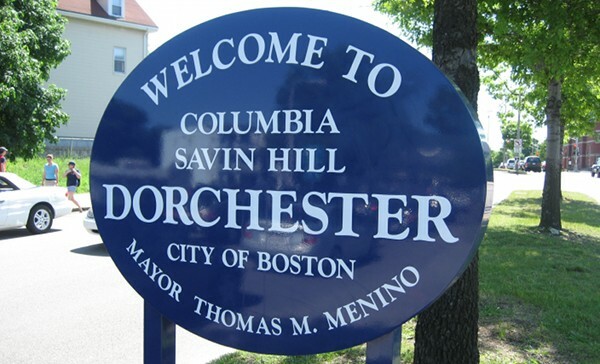 City of Dorchester? Nay. City of Boston? Yeah!